Concept testing is an important step in the new-product planning process. It is one of the most reliable methods to assess if a new product will meet the needs of its intended users and be profitable for the business in the long run. 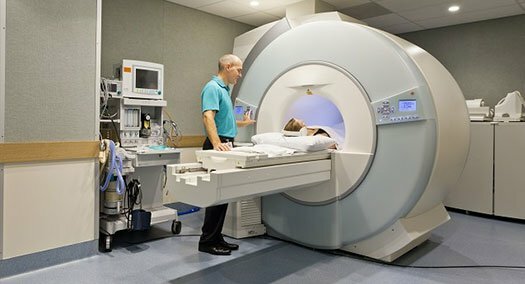 A leading Original Equipment Manufacturer (OEM) that offers a wide range of medical imaging product and healthcare IT solutions, wanted to assess the viability and features of their new CT and MRI imaging device concept in the US, UK, and Germany markets. Download this case study to find out how the client was able to understand its target customers’ perceptions and inform its product launch strategy by concept-testing its products.